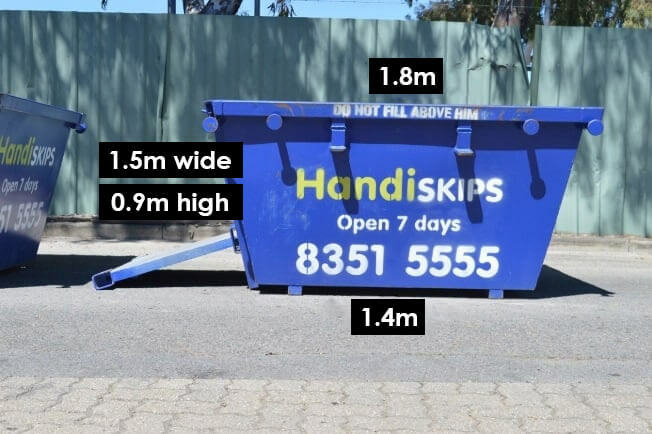 With our low prices you’ll find Handiskips SA the cheapest skip hire company around. 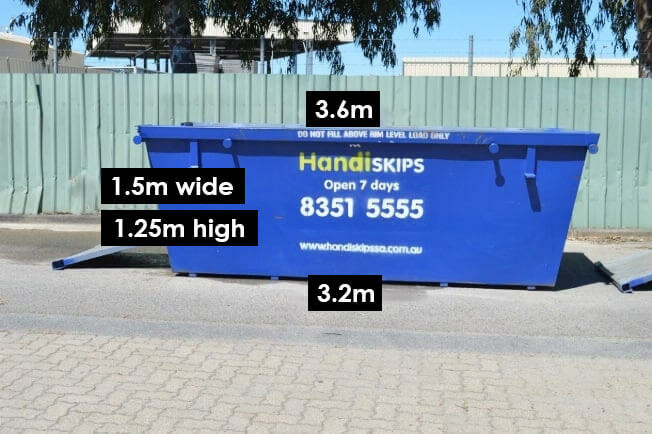 We are always doing our bit to care for the environment and we currently recycle 95% of the contents of your skip. 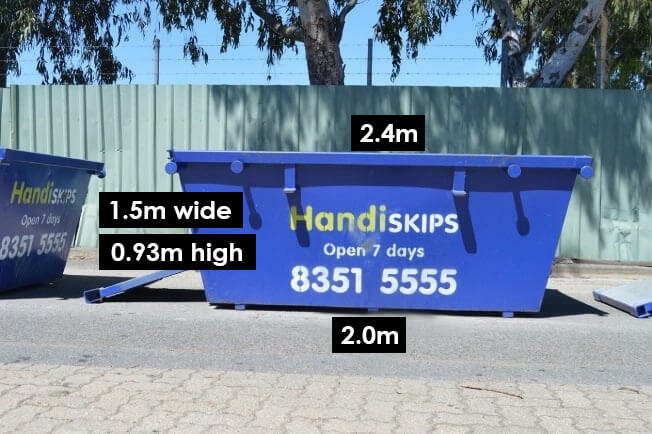 All our skips come with a unique easy to load door that drops down to form an access ramp, so you can walk or wheel you waste directly into the skip. 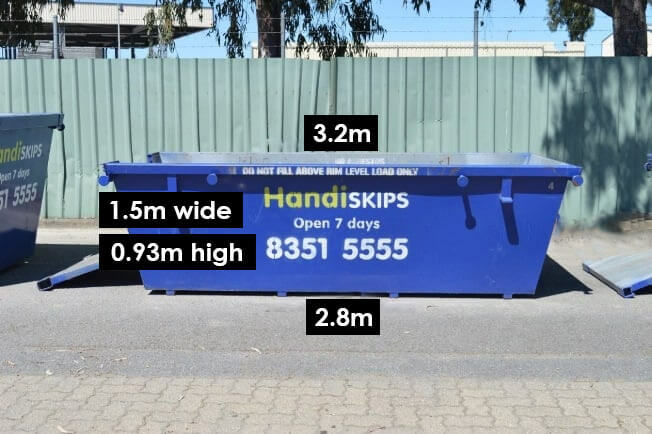 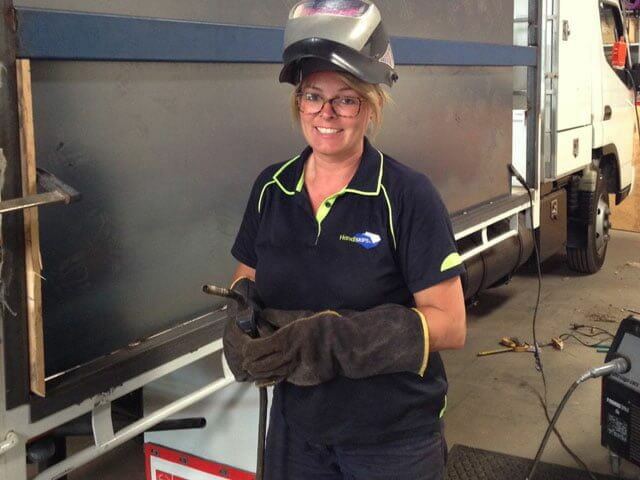 No need to lift and throw all your waste over the sides, saving you time and energy. 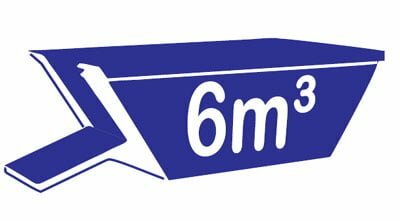 Open seven days a week we are always around to take your call, and for the ultimate in convenience, we can often deliver your skip on the same day. 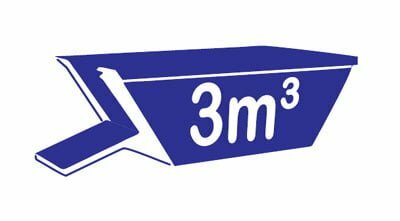 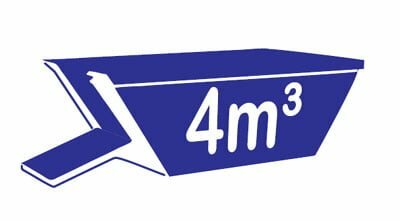 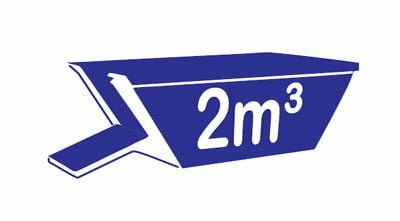 We have a massive range of modern, clean skips including mini skips at 2m3 to maxi skips at 6m3 and every size in between so we’ve got you covered for little garden projects through to large renovation projects.